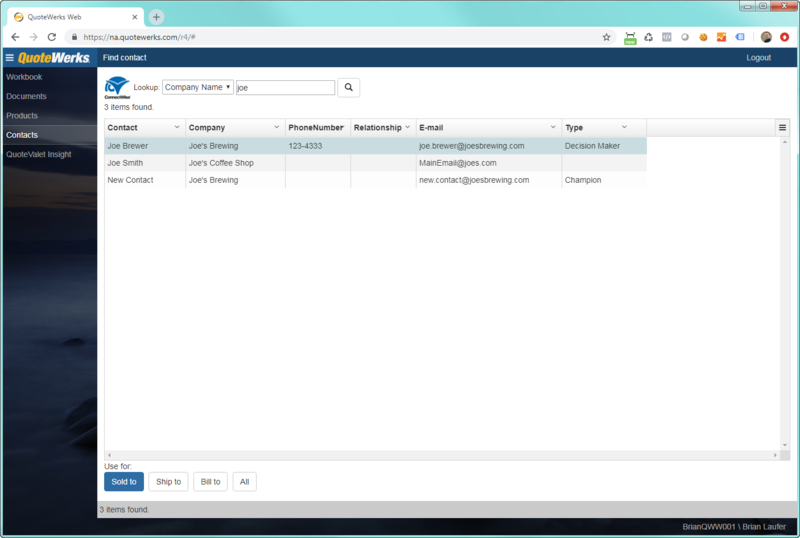 QuoteWerks Web has a full CRM integration with ConnectWise Manage, Autotask, and Salesforce.com. Watch the QuoteWerks Web for ConnectWise Manage users video, the QuoteWerks Web for Autotask users video, or the QuoteWerks Web for Salesforce.com users video. Next up for full integration is Microsoft Dynamics CRM (MS CRM). Currently you can search for and retrieve contact information from Autotask, ConnectWise Manage, Google Contacts, Microsoft Dynamics CRM, salesforce.com, and SugarCRM contacts. Join us as we demonstrate live, QuoteWerks Web, the next evolution of QuoteWerks. We'll show you the available features and functionality and how easy it is to use! 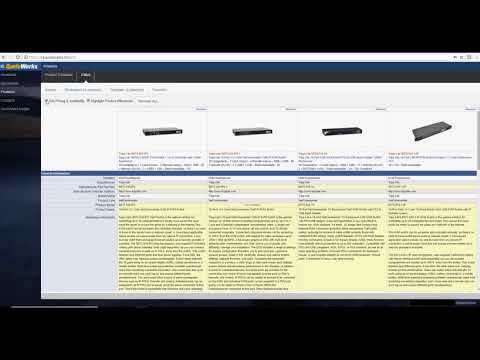 In this webinar we demonstrate QuoteWerks Web with ConnectWise. 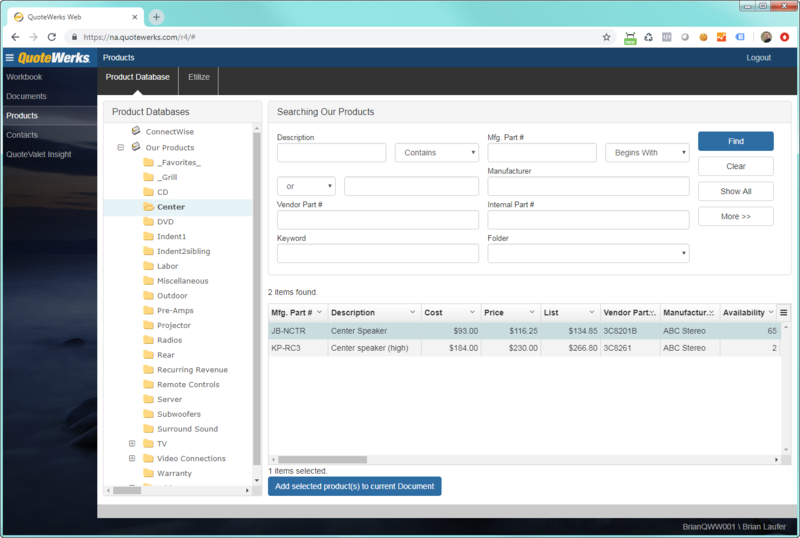 QuoteWerks Web integrates with other web-based CRMs/PSAs like Autotask, salesforce.com, MS Dynamics CRM, and others. Introducing QuoteWerks Web with ConnectWise Manage! 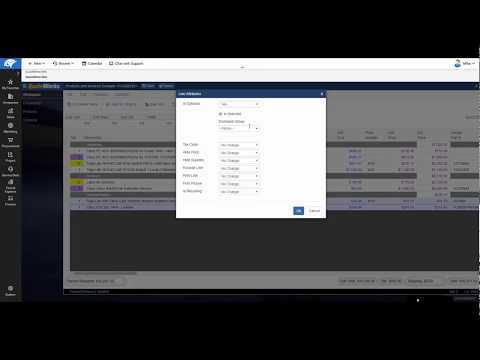 During this video we walk through how you can use QuoteWerks Web inside of ConnectWise to generate a quote, create an opportunity, deliver and close the quote in QuoteWerks Web without having to leave ConnectWise! 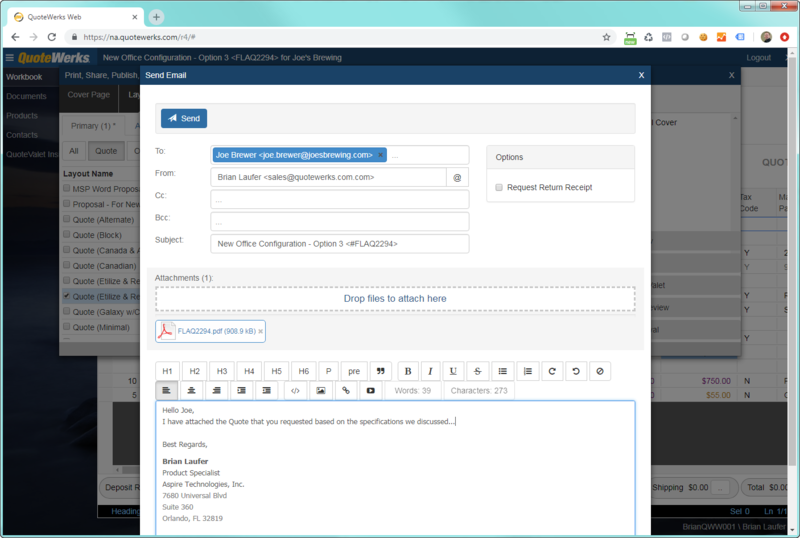 See how easy it is to create, edit, and deliver quotes using QuoteWerks Web. 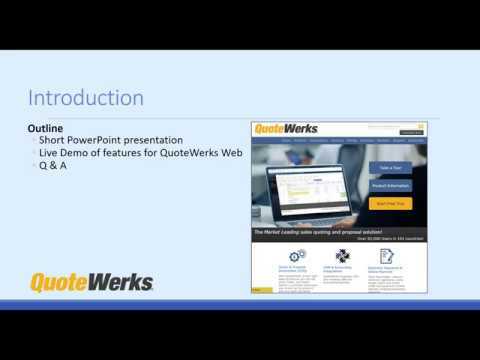 This video covers the major features of QuoteWerks Web and how it integrates with Autotask. See how easy it is to create, edit, and deliver quotes using QuoteWerks Web. 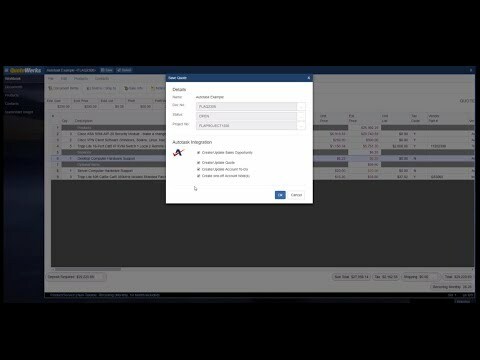 This video covers the major features of QuoteWerks Web and how it integrates with Salesforce.com. 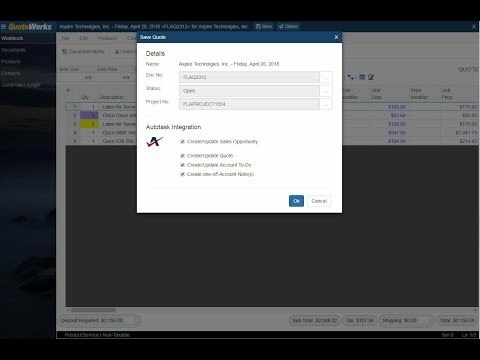 During this webinar we demonstrated the integration between QuoteWerks Web and Autotask and we also covered the major functionality available in QuoteWerks Web. QuoteWerks Web is an add-on to the QuoteWerks Desktop product that gets you access to your QuoteWerks through a web browser. If you have purchased real-time licenses, Etilize subscriptions, and/or QuoteValet subscriptions for QuoteWerks Desktop, these features will be accessible in QuoteWerks Web. The QuoteWerks Web license is $10/month per concurrent user. You only need as many QuoteWerks Web licenses as users that will be using QuoteWerks Web at the same time. You will need at least one QuoteWerks Desktop License for each QuoteWerks Web License. 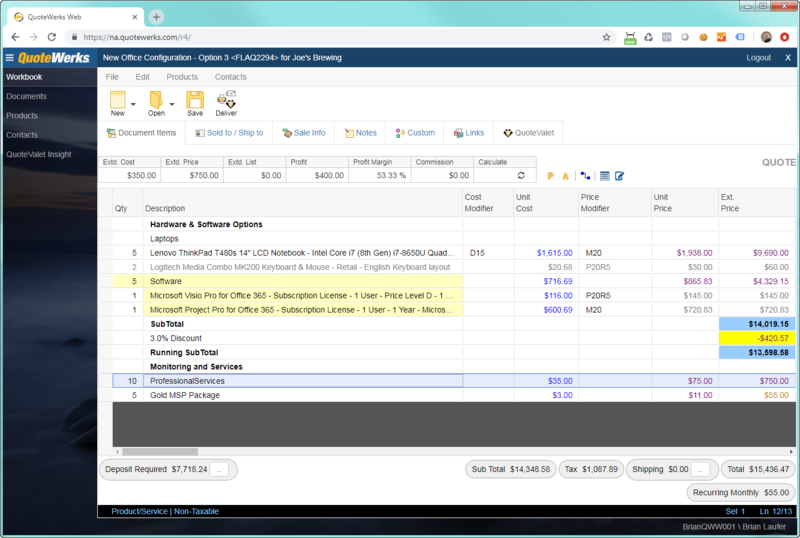 If you have a QuoteWerks Desktop 5-user Corporate Edition license and 2 QuoteWerks Web licenses, you can have a maximum of 2 people using the web interface of QuoteWerks and 3 people using QuoteWerks Desktop. So in short, whether you are using QuoteWerks through the web or the desktop, you use a Desktop license. The number of users that can be in QuoteWerks Web at the same time is limited by the number of Web licenses that you have. As QuoteWerks Desktop updates are released, QuoteWerks Web will also be updated. As such, subscribers will need to apply the latest QuoteWerks updates/upgrades as needed. The Microsoft SQL Server must be accessible by QuoteWerks Web, either on-premise, hosted by third party provider (like Microsoft Azure or Amazon RDS), or you can sign up for the QuoteWerks Database Hosting Service. 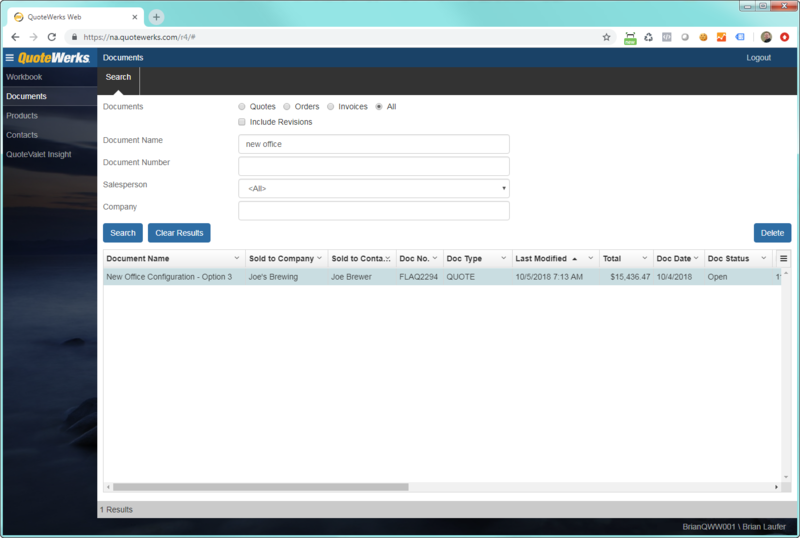 If your QuoteWerks Desktop Database is already on Microsoft SQL, QuoteWerks Web can connect to your existing environment enabling you to instantly access all of your existing quotes (no migration needed). QuoteWerks Web is a hybrid cloud solution - we host the web app and you or a database provider hosts your data. You can host your SQL database on your network, Amazon RDS, Microsoft Azure, or with us via our QuoteWerks Database Hosting Service. 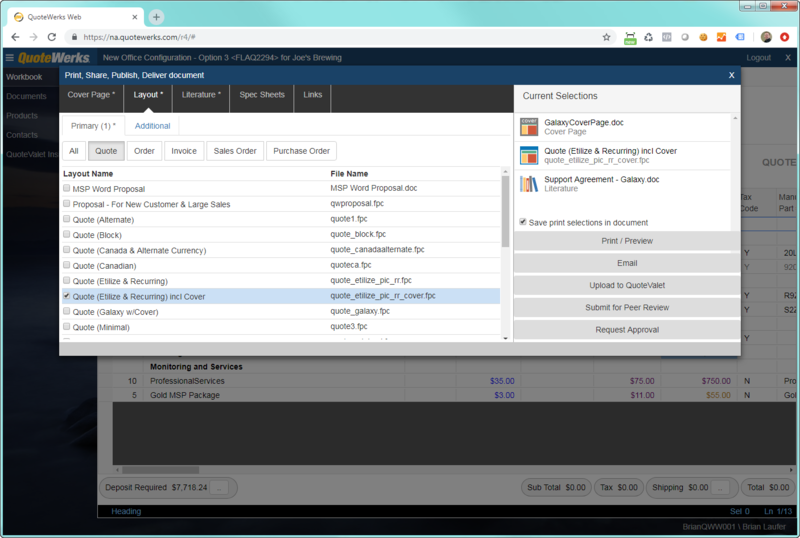 The full salesforce.com integration is supported including writing Sales Opportunities, products, and more. 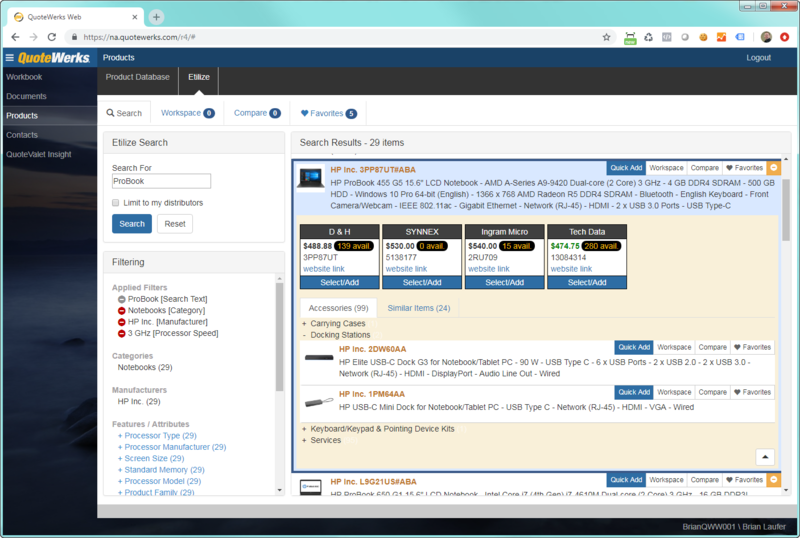 You can search Etilize/content server/real-time P&A for distributor products. You can use Bundles to add groups or kits of items to your document. You can request Peer Reviews. You can request Quote Approvals. To request more information about QuoteWerks Web, please email sales@quotewerks.com.